Seacliff Club Series homes are located in the West Huntington Beach area of Huntington Beach, California. This is a very nice complex located within the Seacliff guard gated neighborhood that features many communities within the Seacliff gates. The Club Series is a collection of three story town-homes that offer Master suites on the upstairs level and direct garage access into the units. 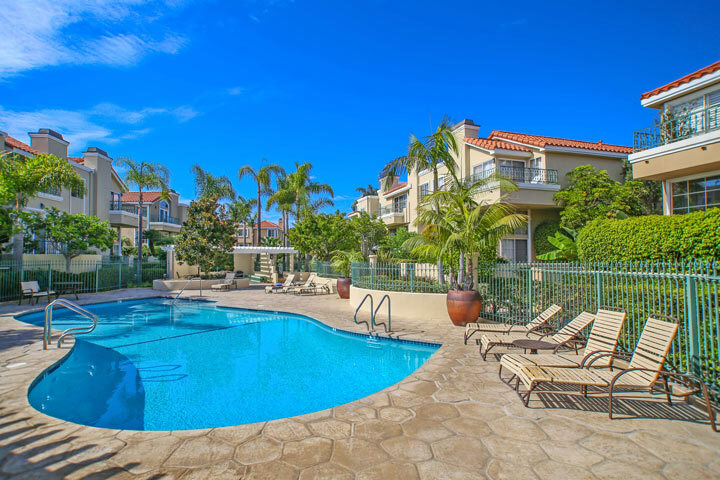 The Seacliff Club Series community is under a homeowners association with monthly dues of $350.00 a month which includes use of the association pool, spa and clubhouse. Below are the current homes for sale in Seacliff Club Series. If you are just moving here and looking for a Seacliff Homes For Lease we can assist with that too. Our Huntington Beach Real Estate agents specialize in the Seacliff community and look forward to assisting you. Please contact us at 888-990-7111 today. We are proud to be the Huntington Beach Real Estate experts.